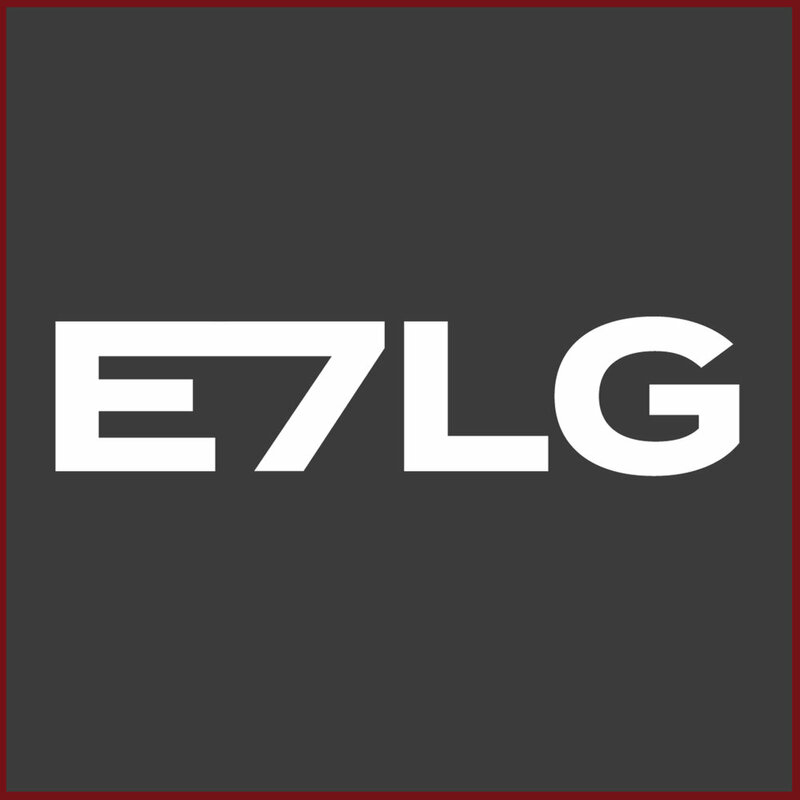 In 2006, E7 Music emerged as the preeminent 21st century rock label. As the vision of Tenth Street Entertainment C.E.O. Allen Kovac, the roster includes Five Finger Death Punch (ex-North America), HELLYEAH, In Flames, Papa Roach, and Sixx:A.M.. This full-service independent powerhouse has achieved an unprecedented string of successes, including FMQB’s 2008 “Rock Label of the Year” and Billboard’s 2010 “Rock Label of the Year.” Year after year, E7 Music has been a dominant label at rock radio. According to Mediabase, E7 Music was 2015’s top independent label in rock radio market share (#3 overall). In 2015, Papa Roach’s F.E.A.R. 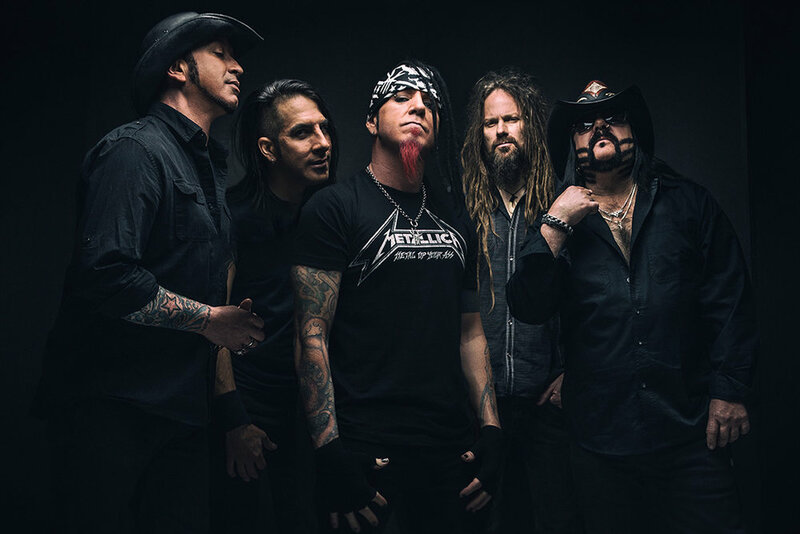 bowed at #15 on the BillboardTop 200, and their 2017 release, Crooked Teeth debuted at #1 on the Hard Rock Album chart, with their single “Help” spending 6 consecutive weeks at #1 on the rock radio chart. In 2016 alone, E7 Music launched successful campaigns for HELLYEAH’s UNDEN!ABLE and Sixx:A.M.’s Prayers for the Damned, Vol. 1, achieving Top 25 debuts on the Billboard Top 200, while In Flames’ Battles galvanized the veteran act’s career. From radio and licensing, to publicity and marketing, E7 Music continues to set the pace for the rock vanguard. Be the first to know all the latest news on our artists PLUS get access to exclusive offers from E7 Music!